Premier Stainless Steel Lockers are designed to securely store bags, clothing, documents, laptops and other small to medium size items. They are ideal for workplaces and public places. 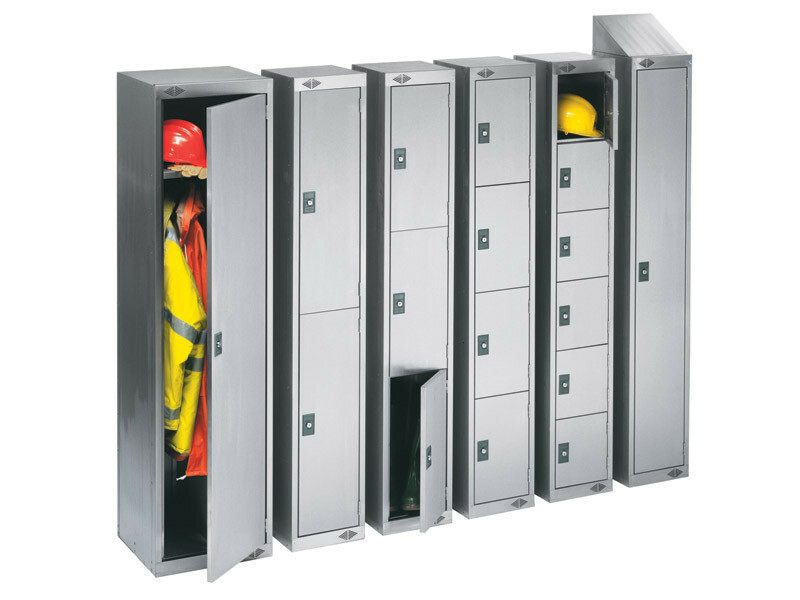 Stainless Steel Lockers resist bacterial growth, corrosion, and rust, making them perfect for wet and outdoor storage, healthcare and food industries, and any application that requires sanitary storage.